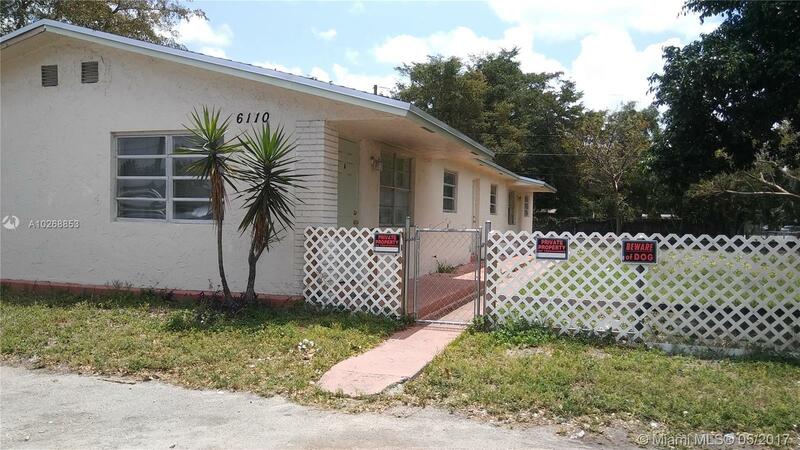 Spacious 3/2 Duplex in Davie! 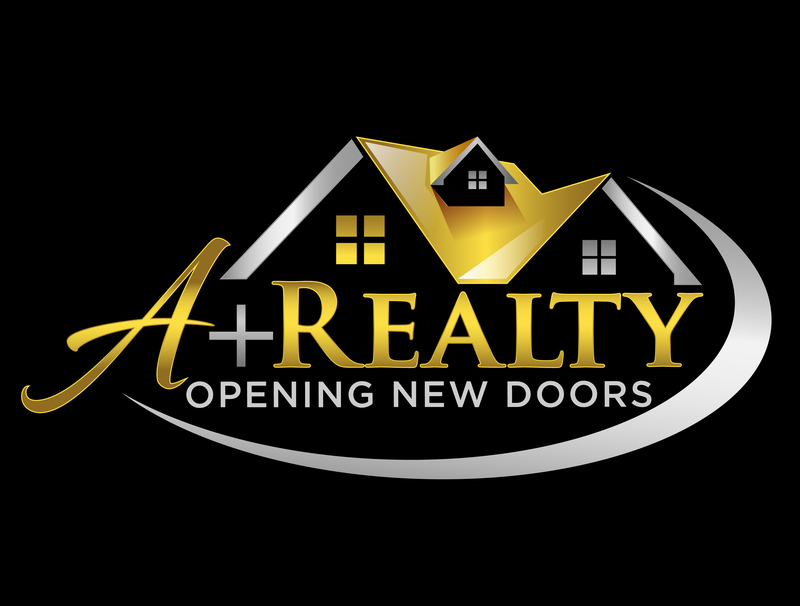 Great location near highways and schools. Central A/C, washer and dryer hook up, small pet allowed.